>Enough about me. Let’s talk about me. 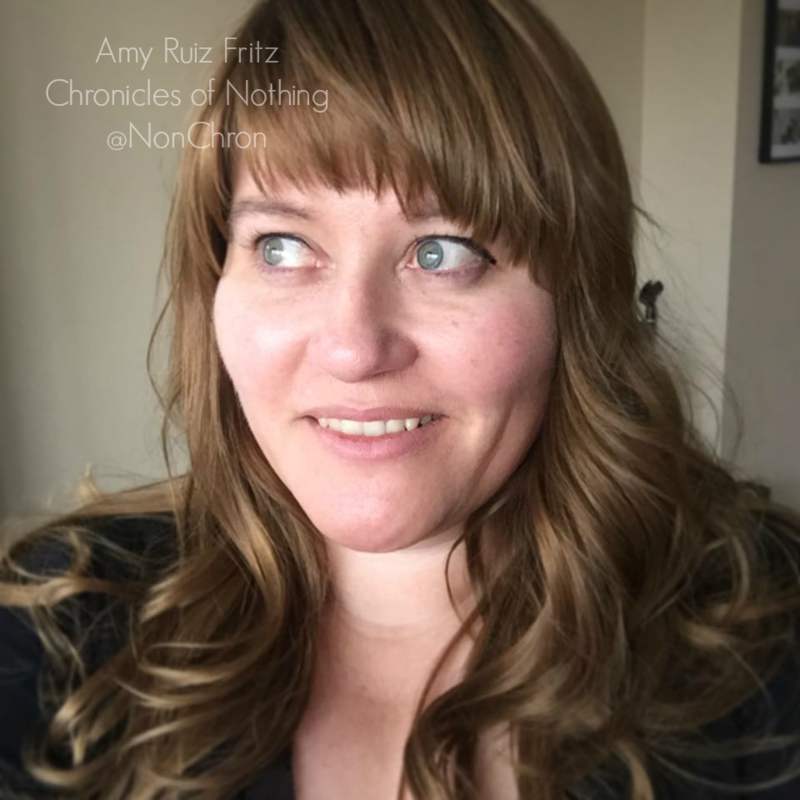 Amy Ruiz Fritz July 11, 2010 July 11, 2010 3 Comments on >Enough about me. Let’s talk about me. >Whenever I have to describe my life, I don’t think of it as out of the ordinary or even very interesting. In fact, it’s been much like a Norman Rockwell painting. That’s not to say I haven’t suffered through various slings and arrows, but for the most part, I’ve been blessed with very good family and friends and a run of the mill life. On all online dating sites, you have to describe yourself. Most people balk at the idea of writing down their likes, dislikes, etc. The thing is, in a one on one conversation, if you ask people questions about themselves, they love it. They want to get reassurance and validation. They want you to get excited that they just got back from a trip to a windmill in the Central Valley. They want you to ooh and ahh over the photos of their Rottweiler. This is one way to filter out the liars, cheaters and other general scumbags. An honest person will enjoy sharing the minutiae of their lives with you. Someone with something to hide will avoid it as much as possible. Of course, this method isn’t foolproof. There are some very talented scumbags out there. >I think it could just mean they're shy or don't feel comfortable being the center of attention. Might not be a scumbag every time. I sent you an email to your sf chick gmail account.